Ryan James Martin, a 5th year Virginia Tech student, walks around campus with an empty gun holster strapped to his hip, everyday. Why on earth would someone do that you may ask? The answer is actually quite simple: he is protesting the ban of guns on campus. He has also decided to go on a hunger strike as well, to assist in his protest. Martin is fasting as part of a hunger strike aimed at bringing attention to his efforts to allow students who are 21 or older — and appropriately permitted by the state — to carry concealed weapons, which would mean keeping a firearm on their person or within a backpack so that it is not readily visible. 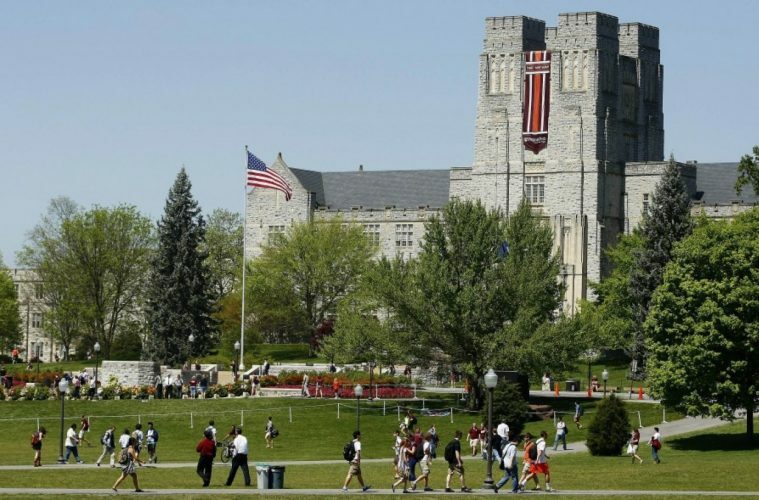 Martin’s protest began early Monday morning and will continue until at least Friday, when Virginia Tech President Timothy Sands is scheduled to give an address on the state of the university. Martin said that he’s willing to end his fast if he’s given an audience with Sands; he wants to make the case for allowing concealed carry on campus. As it’s been said, if you cannot stand for something then you’ll fall for anything. Would you give up food for a period of time to protest your gun rights? Remember folks, always keep and bear.